Master the skills you can’t learn in a classroom. You can break into today’s cutting-edge sales force - and become a leader. 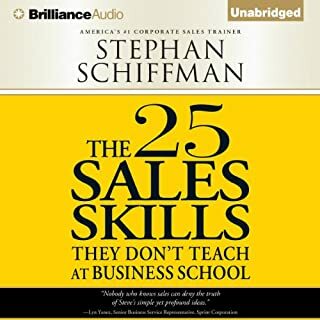 All it takes is learning Stephan Schiffman’s essential skills. Honed to perfection over decades of experience, his techniques will make you a top sales performer. 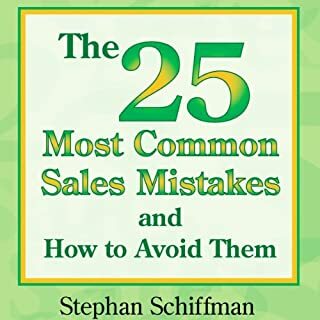 From the man who’s trained more than a half-million salespeople, these are the secrets you won’t learn in any classroom. Now they’re yours for the taking and will put you on the fast track to career advancement. ©2008, 1994, 1990 Stephan Schiffman (P)2013 Brilliance Audio, all rights reserved. 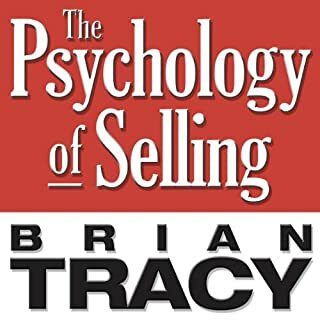 As a salesperson, you're a doctor. It doesn't matter how many patients you've seen before. This one is the only one you're seeing now. Include the patient in your diagnosis and treatment. Doing so not only makes for a better working atmosphere, it also increases the likelihood that your patient will have the positive attitude that is really the driving force behind so many dramatic recoveries! 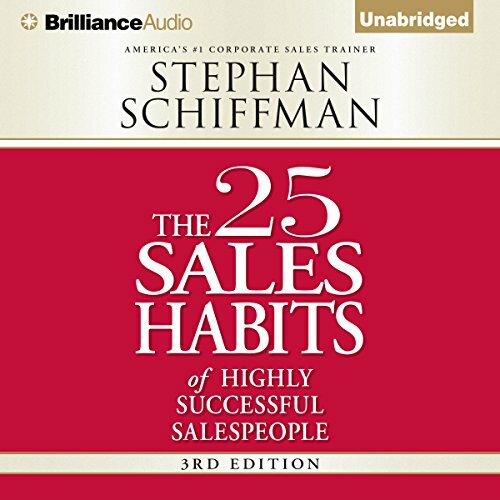 Sometimes I feel slimy when listening to sales and marketing books. Stephan does a great job of motivating in a trustworthy manner. 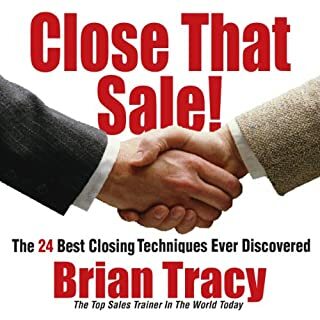 This book is a great and quick to read sales book that will bring your sales profession to the next level. I highly recommend it!! In general, I enjoyed the fast pace and numerical format of the habits. 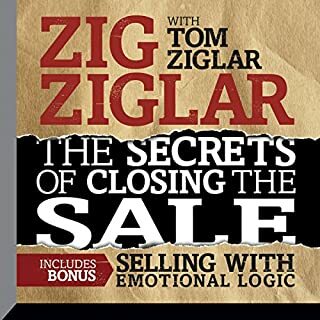 I didn't feel like I learned as much as I have from other sales books but it reinforced a lot of strong principles. 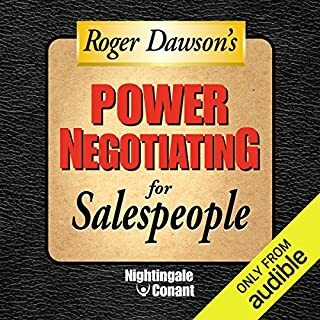 Definitely worth a listen for anyone trying to improve their sales skills. Excellent helpful informative and presented! It was very enjoyable to listen to. Every business owner should read. Love the step by step instructions throughout the book! Excellent advice that I look forward to using tomorrow! Thank you Mr. Schiffman! This book just states the obvious and teaches nothing new. It feels like a very long to do list. Unfortunately the narration was flat and uninspiring.